for my take on ROSE’S heavenly CAKES: Chocolate Apricot Roll with Lacquer Glaze (page 163), i needed to bake a 2x recipe, which means finding an oven that can fit TWO 17x12x1-inch half-sheet pans. my oven can fit only ONE! therefore, instead of half-sheet pans, i decided to use an enormous 16-inch heart pan. 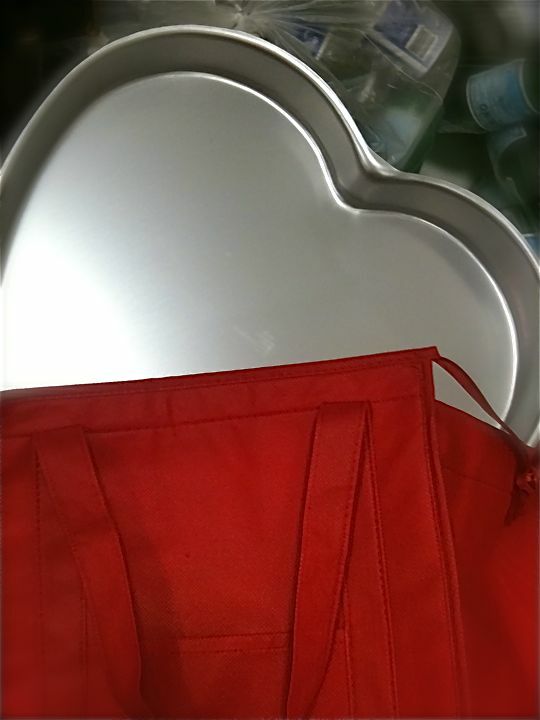 indeed, this heart pan has the same volume as TWO 17x12x1-inch half sheet pans. this heart pan is 2-inches deep. 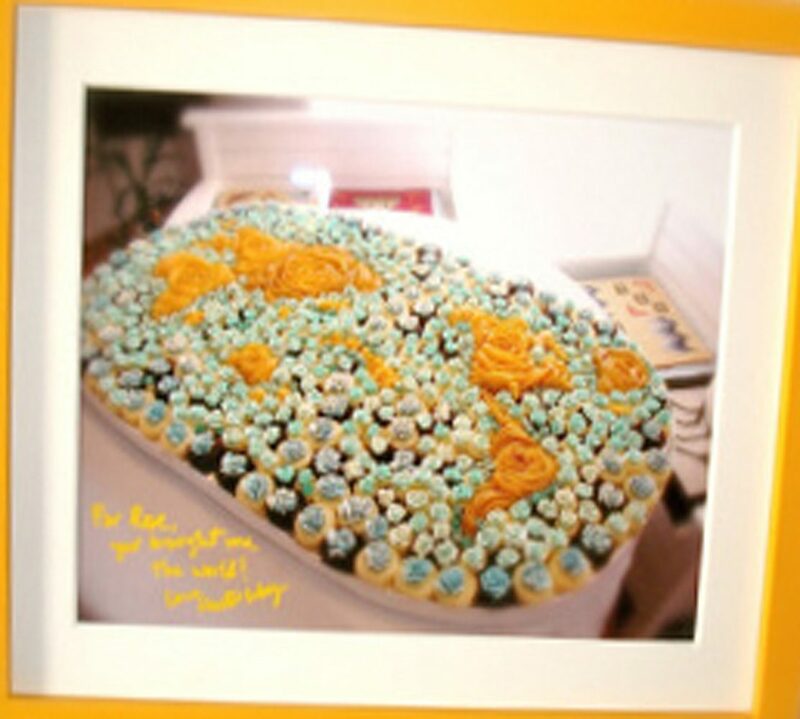 the 16-inch heart baked beautifully and perfectly. 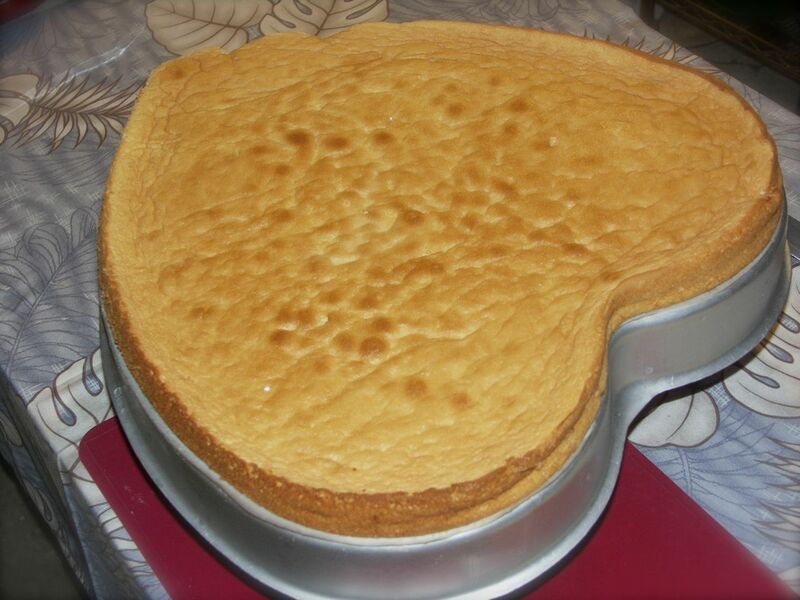 my cakes are seldom wider than 12-inches, so this 16-inch heart is literally love at first sight!